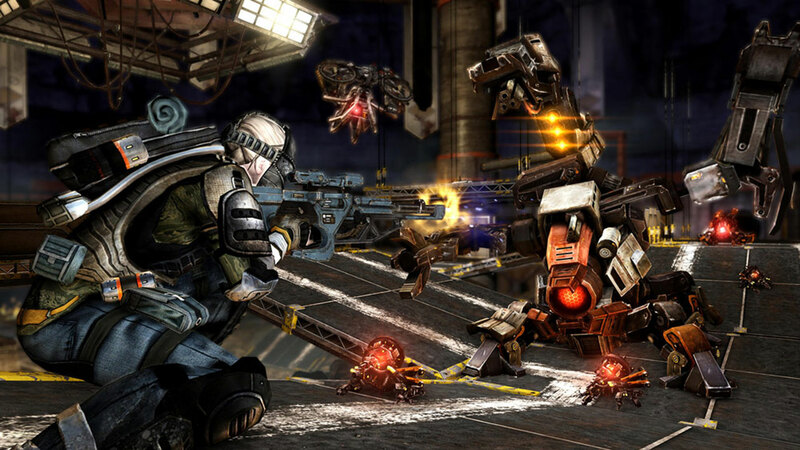 Trion Worlds has laid off 15 of its staff members just a week after releasing Defiance 2050. In a statement provided to Gamasutra, the studio confirmed the redundancies and said the move was “necessary” in light of upcoming projects. We’ve had to make the difficult decision to eliminate 15 positions throughout the company. We are extremely grateful for those who have been impacted for their hard work and contributions to Trion Worlds, and will be offering each of them severance benefits and job placement assistance. This is not related to the performance of the individuals affected nor of Trion Worlds as a whole, but was necessary to enable us to develop the upcoming projects that we have planned in the best ways possible. Our thoughts go out to those affected by the layoffs.